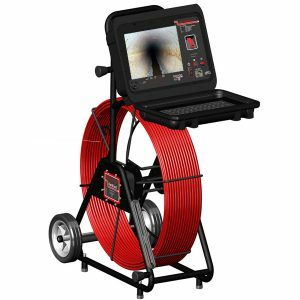 If you are looking for a drainage inspection system, in and around Sydney, Infinity Equipment Sales’ CCTV camera equipment Sydney can answer your search query. 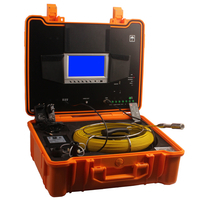 Whether you want to inspect a small water pipe or a sewer line, we can proffer a vast range of drain inspection systems. 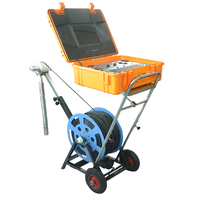 When there is a fault or blockage in the underground utility system, it is difficult to identify the exact location of the damage. With technology evolving at a rapid step, the need to dig everything up has been reduced. These days, high-end CCTV cameras can ease such a work, be it a commercial or a domestic requirement. 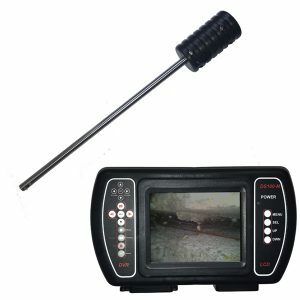 As reliable CCTV Sydney suppliers, we let you choose the perfect solution to your problem. 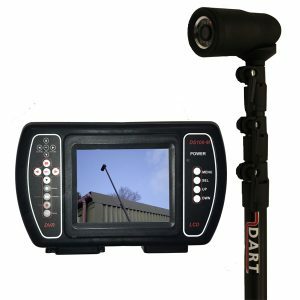 Get access to the latest technology and products, with our humungous collection of drain cameras in Sydney. 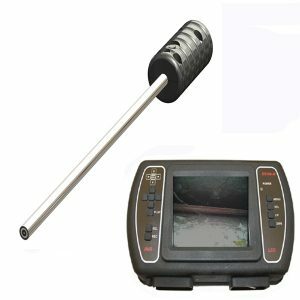 Right from dart eye camera, cavity inspection camera, deep underwater borehole inspection camera to telescopic pole camera and gun barrel inspection camera, you can order a wide array of products. 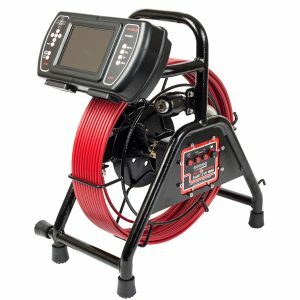 Our sewer camera and drain camera in Sydney allow you to cover a range of inspections such as residential plumbing, indoor drain lines, lateral lines and indoor commercial lines. 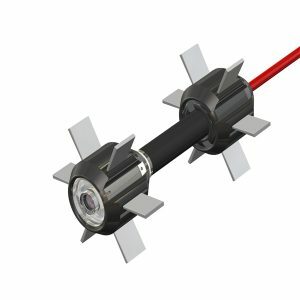 They feature the most recent technology packaged in a lightweight, compact profile so that the devices can endure the harsh conditions prevailing down the pipes. We focus on providing the customers with only the best and you can rest assured that we will go above and beyond to achieve our target. 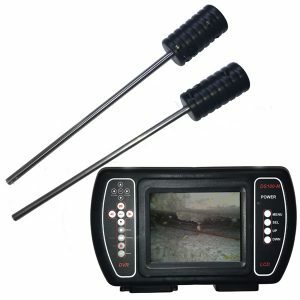 Buy our buy CCTV cameras as soon as you doubt something is wrong with your sewer and pipes. 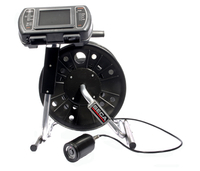 So, if you are wondering “where to find a drain camera near me”, stop worrying and call us. 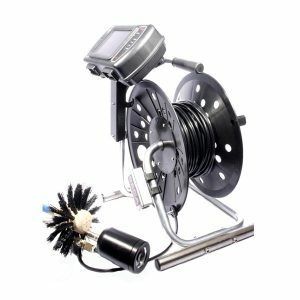 We also offer a large range of drainage tools and plumbing tools.